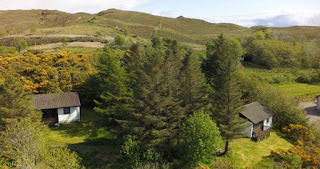 Birch and Pine Cottages offers superb self catering accommodation in Kilmartin near Arisaig. Our cottages in Inverness-shire are on our lovely farm, each in their own private, secluded area with verandas and of course, a magnificent sea view. For a perfectly peaceful Highland location, with magnificent views out to sea, our self catering cottages in the west Highlands will make a perfect place to stay for a relaxing self catering holiday on the road to the isles. 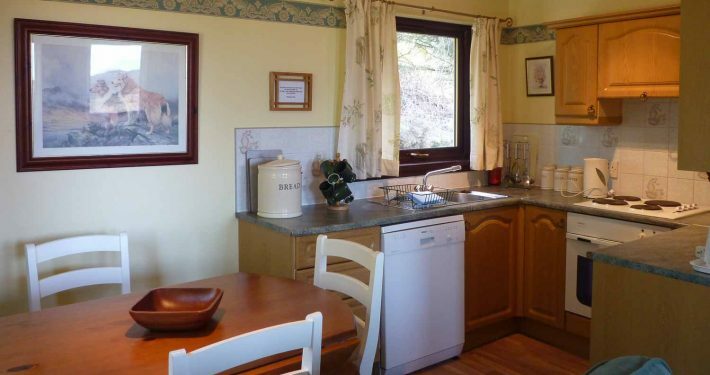 If you are looking for a good holiday destination, then our Arisaig accommodation - Kilmartin Guesthouse and holiday cottage accommodation could be just for you. We are open from April to September each year.